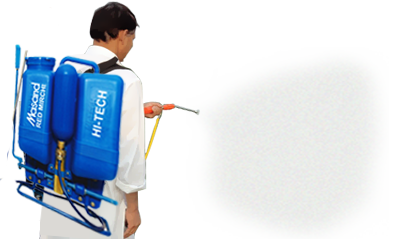 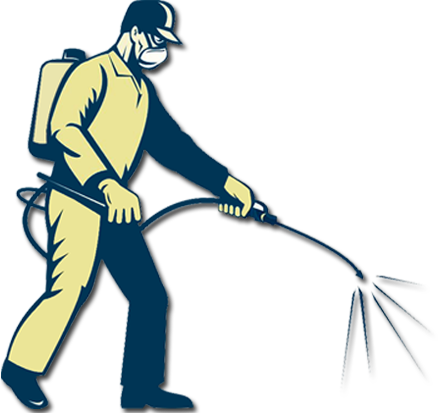 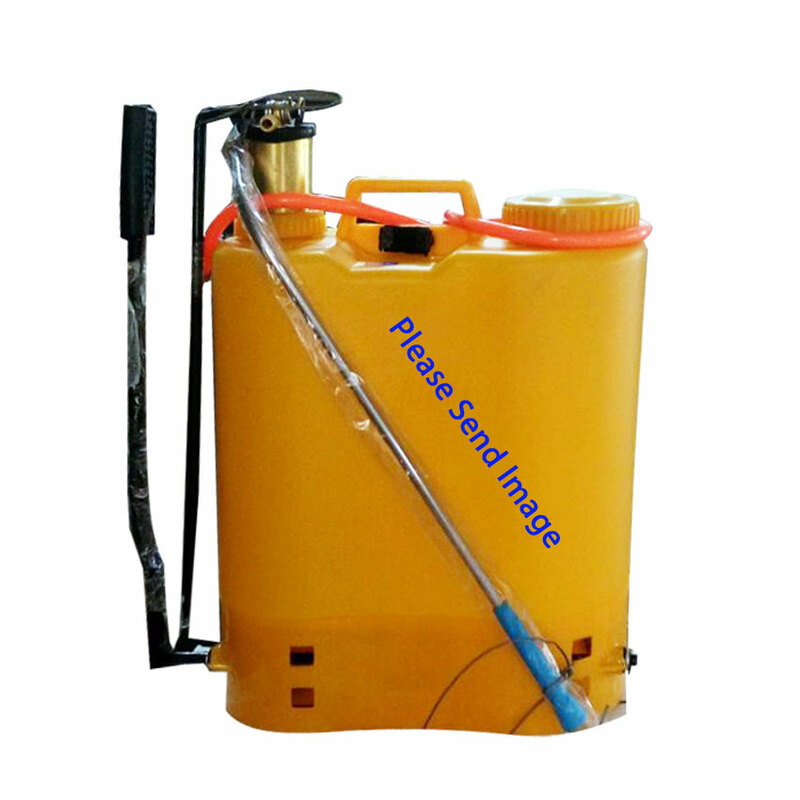 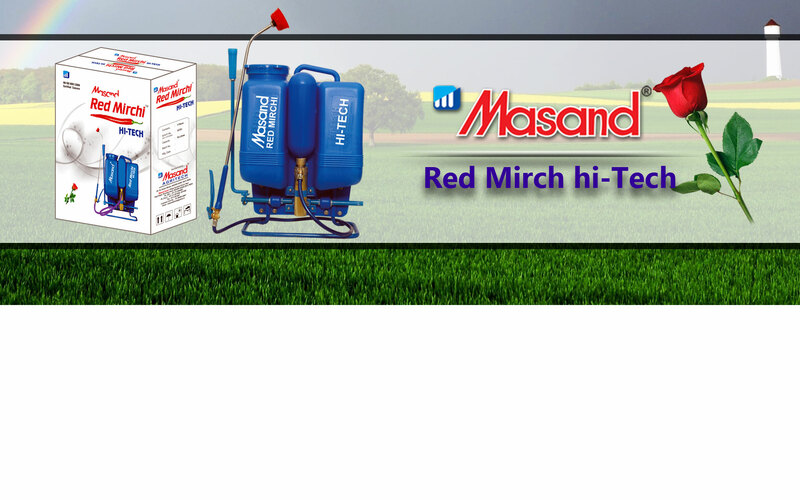 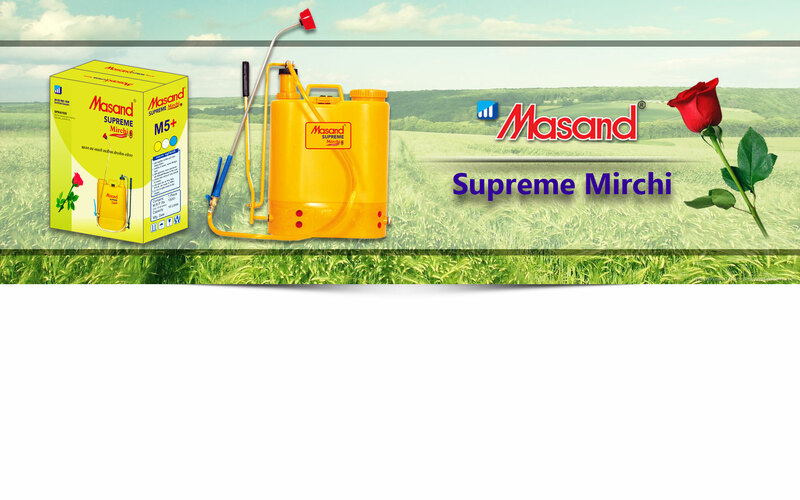 This is our general ranges of Knapsack Sprayers – HDPE tank, HDPE Skirt. 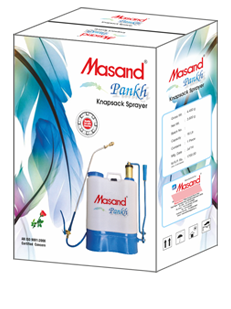 SS Lance, Plastic BCN 8 HOLE Nozzle, Channel handle set, Plastic pressure chamber, Nylon strap belt with multicolored laminated box packaging. 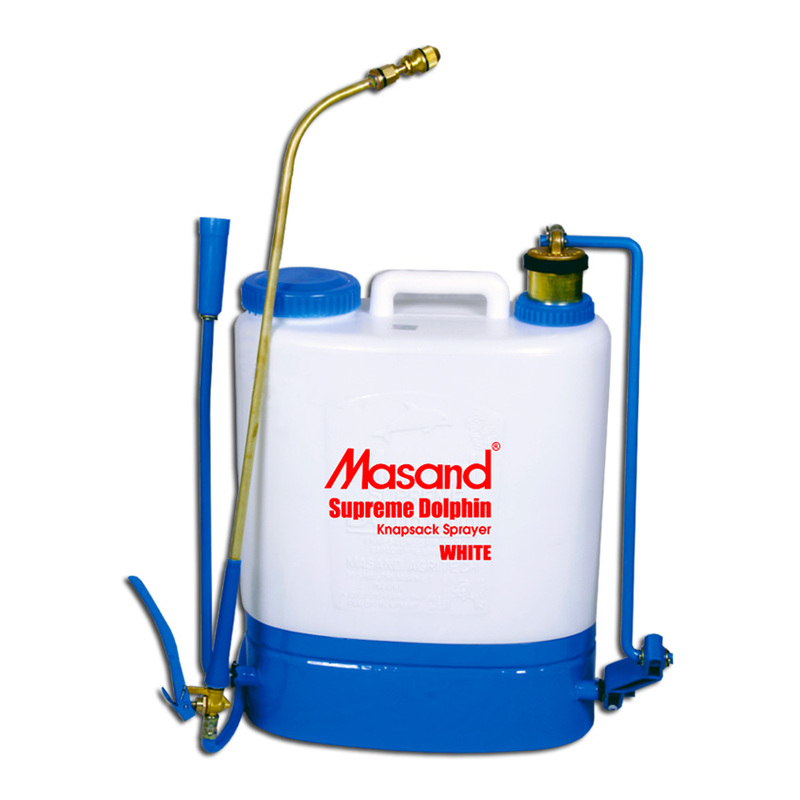 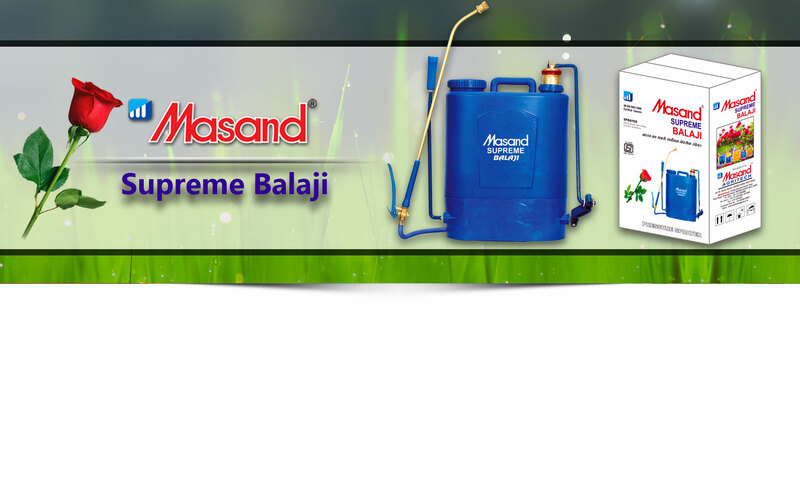 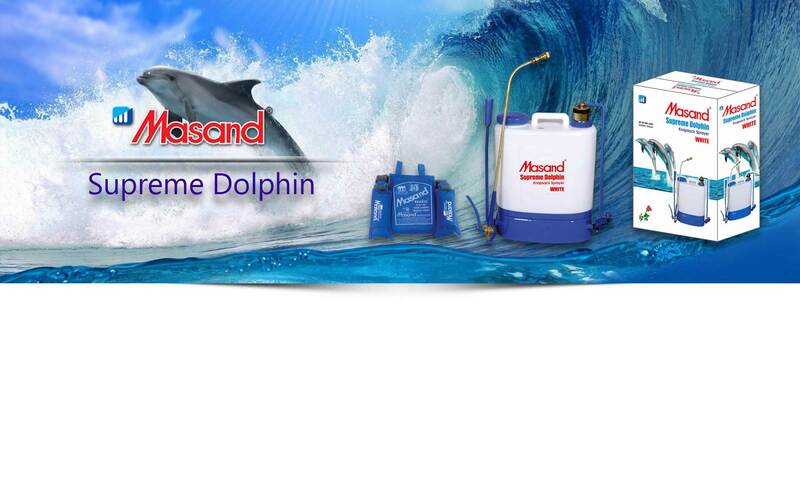 This is our Heavy ranges ISI certified product – HDPE tank, HDPE Skirt. 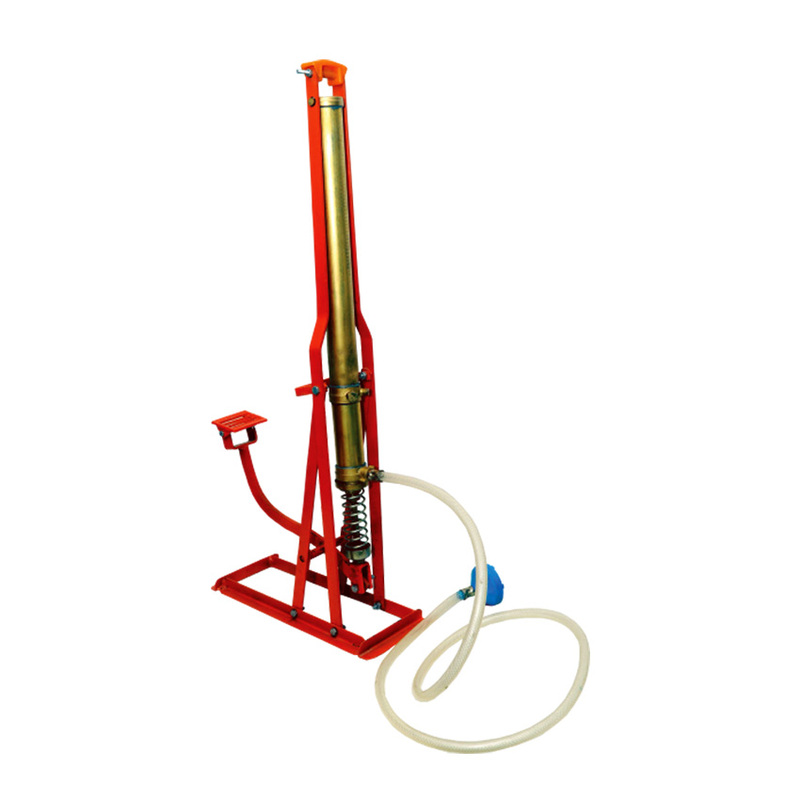 Heavy brass Lance, Brass NMD Nozzle, Brass pressure chamber, Safety kit Cotton strap belt , multicolored laminated box packaging. 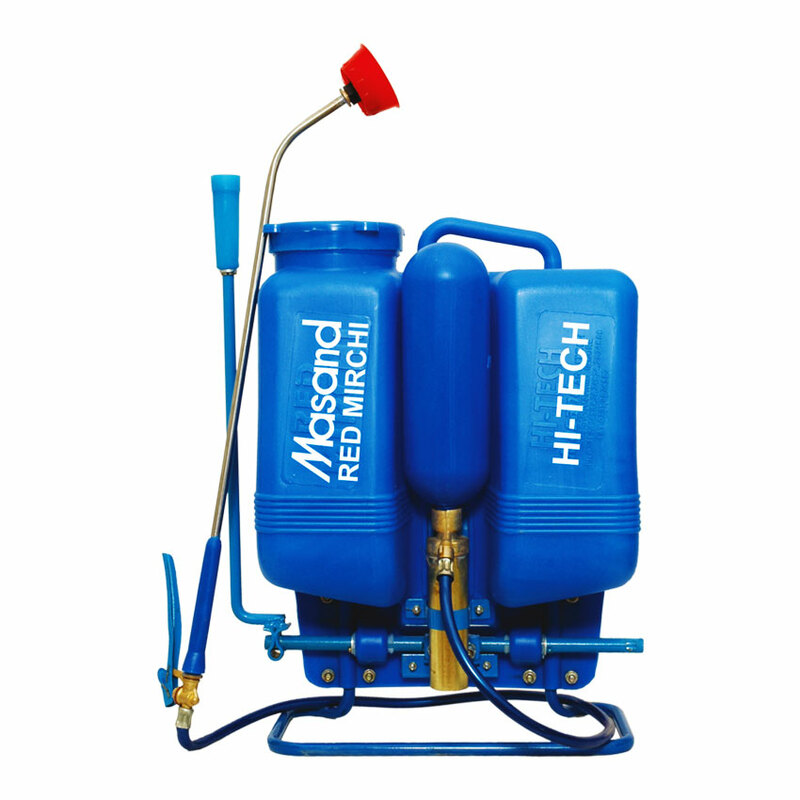 Lance 3 feet , Delivery 10 meter, Suction hose 2 meter, Brass NMD Nozzle & Brass NTM. 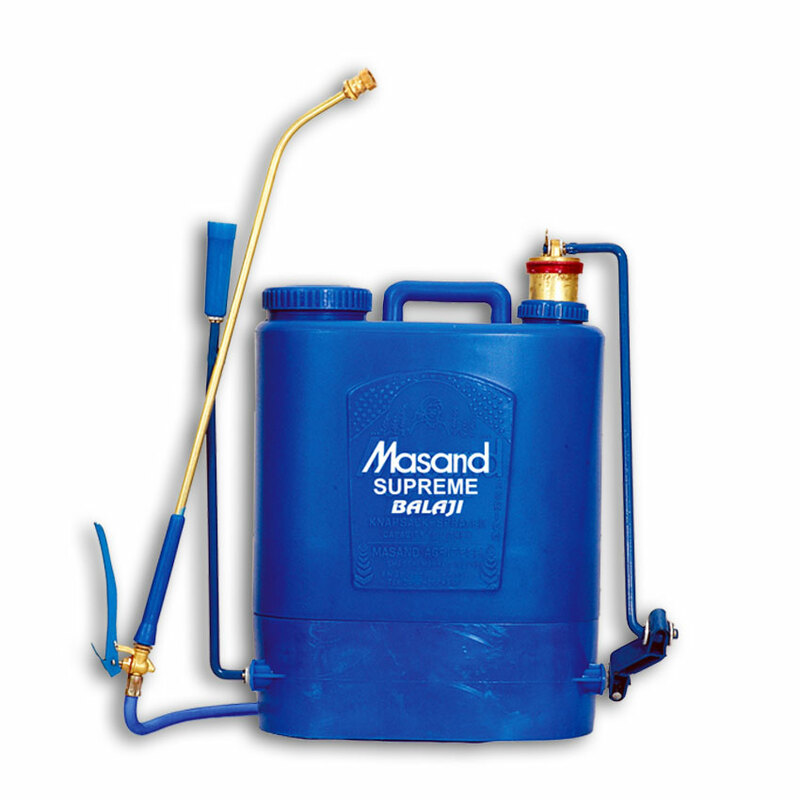 SS Lance 3 feet , Delivery 10 meter, Suction hose 2 meter, Brass NMD Nozzle & Brass NTM. 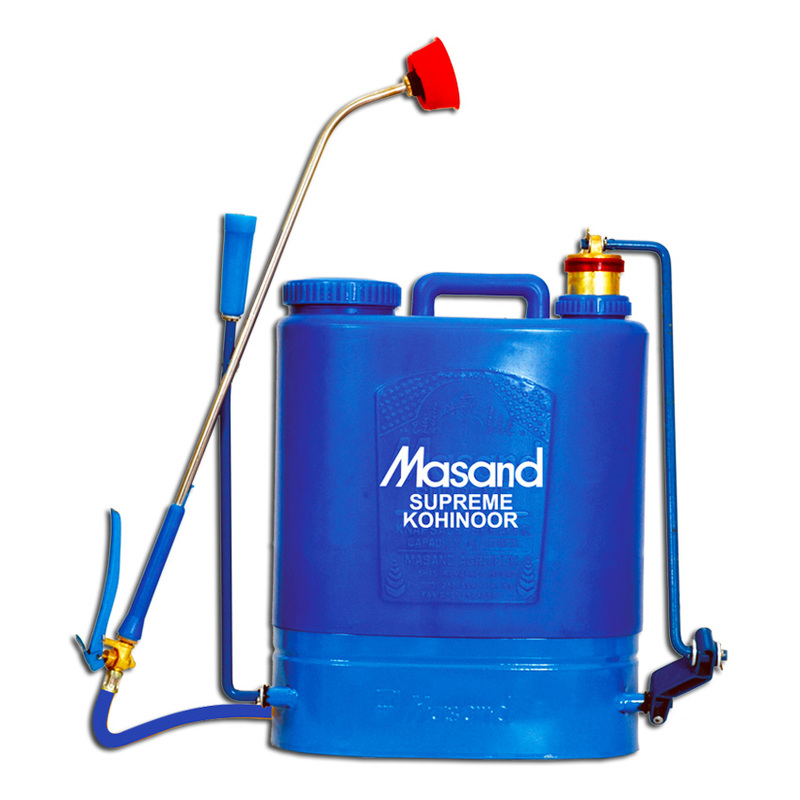 This is our Hi- Tech economical ranges – HDPE tank, Iron Stand. 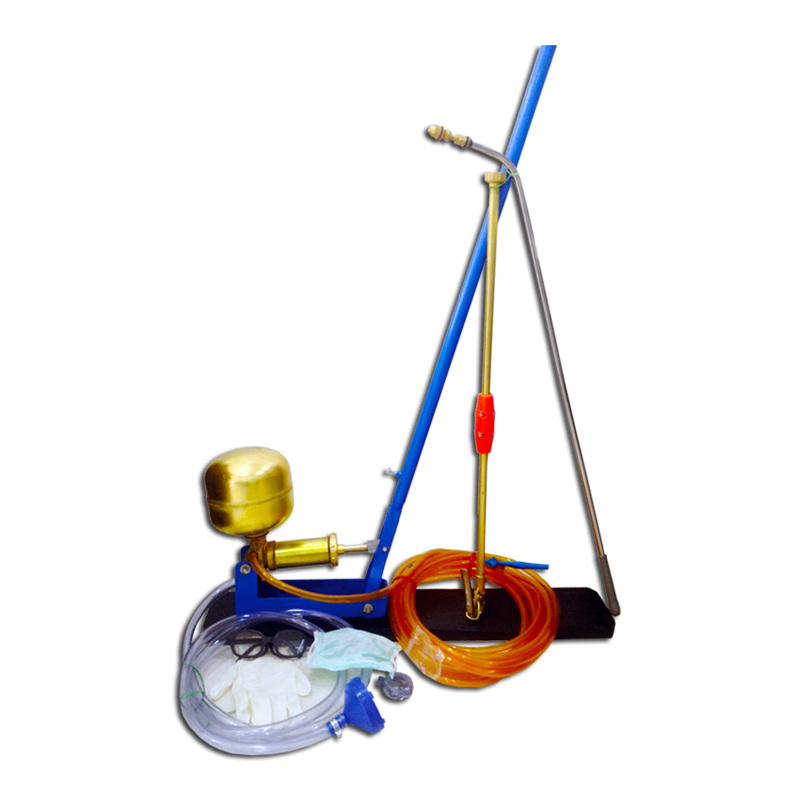 SS Lance (buffing), Plastic BCN 8 HOLE Nozzle, Brass pressure chamber (Outside), Cotton strap belt , Suction set with SS Ball nylon nut ,multicolored laminated box packaging.